At The Dancing Elephant, we are committed to offering programs to everyone, regardless of financial means. If the pricing options listed below present an obstacle for you, please click here to learn about other options. *All class passes are valid in ongoing weekly classes. Good for three months from purchase date. 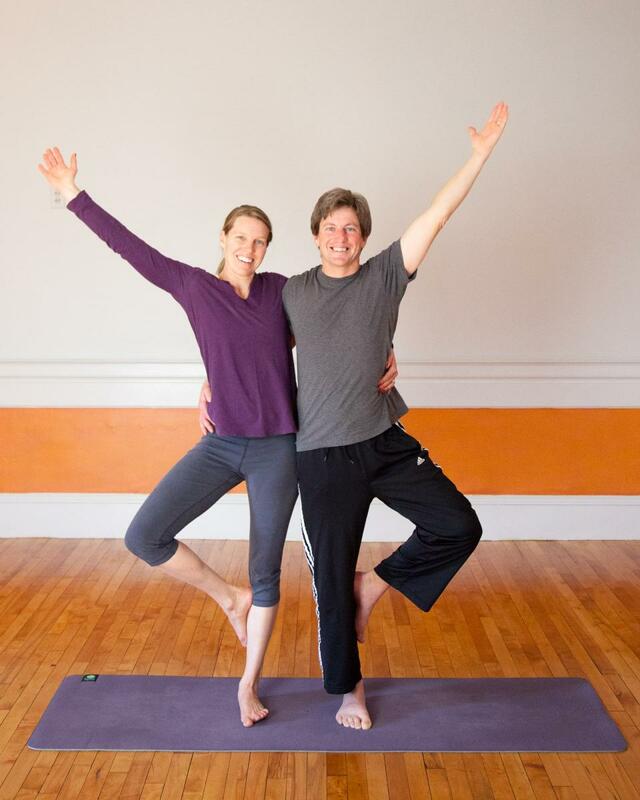 Series Classes, Workshops & Retreats, and Private Instruction are priced separately. Please see specific listings for more information. We understand that money can be tight. We hope yoga and meditation can support a healthy, balanced life for everyone, regardless of financial means. Click here for more options.